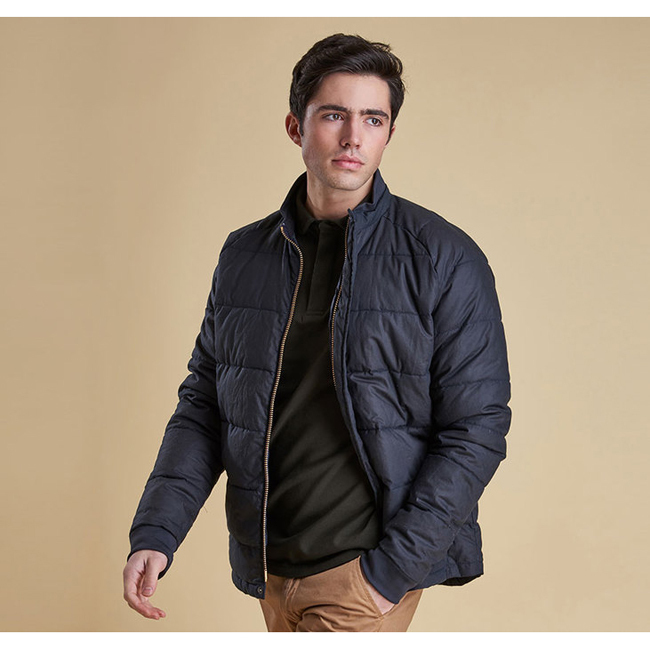 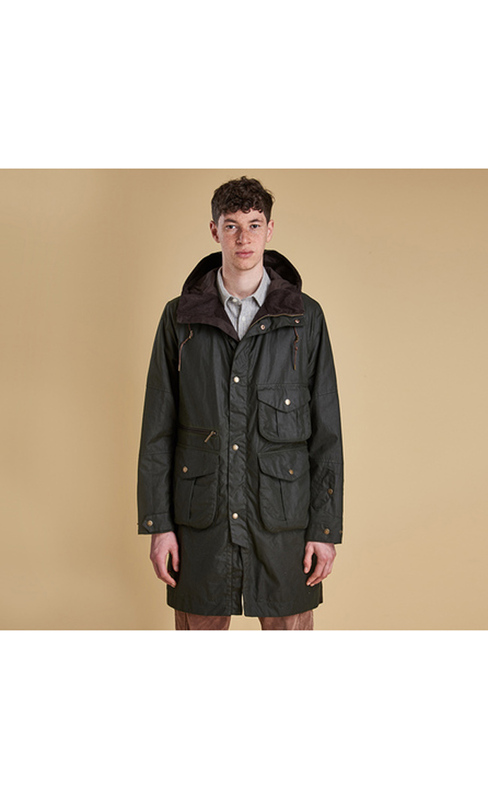 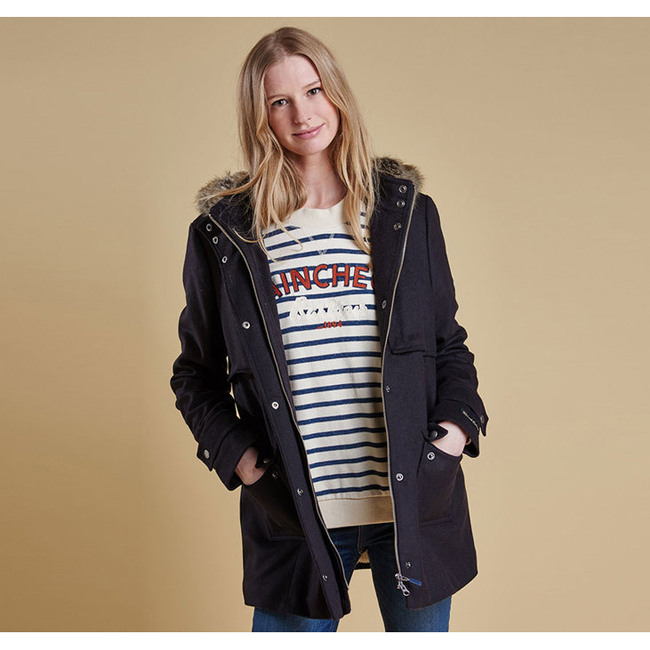 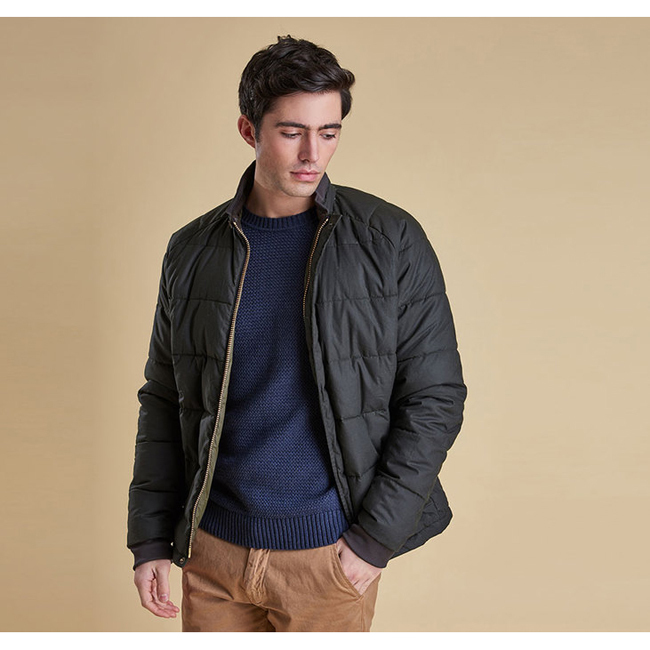 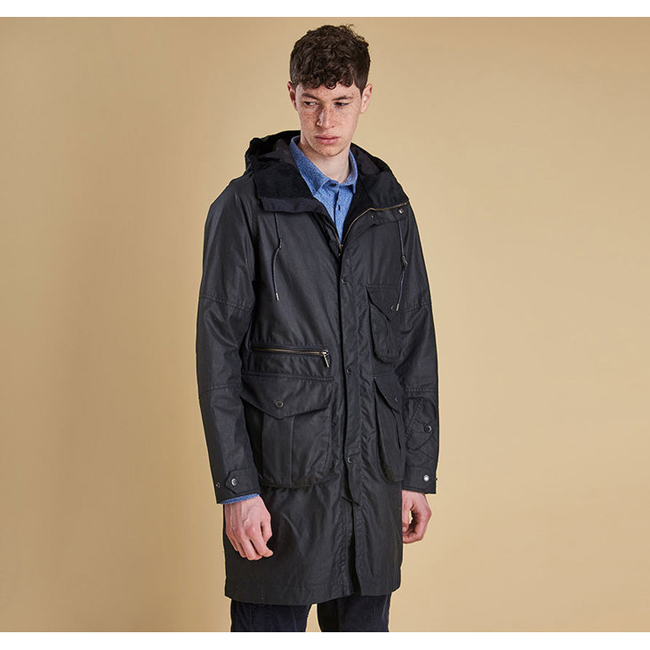 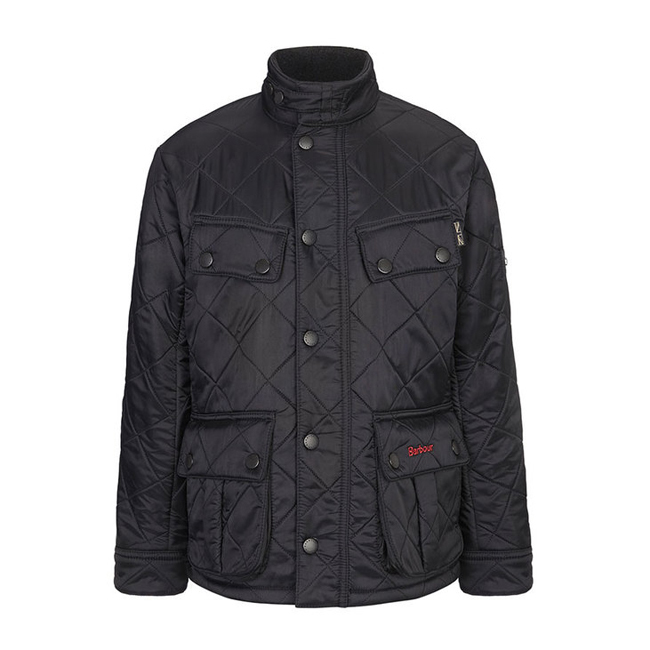 Barbour is an English brand that has a history of 120 years. 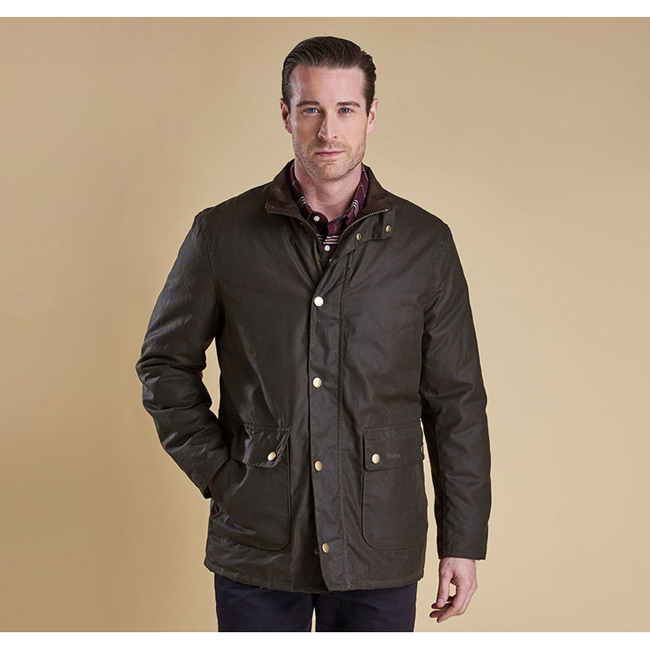 The Barbour story began in 1894 in the Market Place in South Shields. 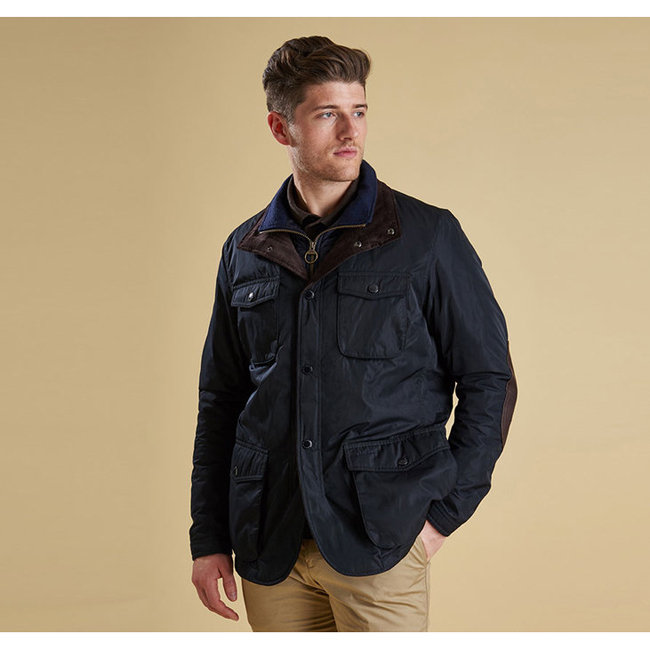 Today the 5th generation family owned business remains in the read, with Barbour's headquarters located in Simonside, South Shields. 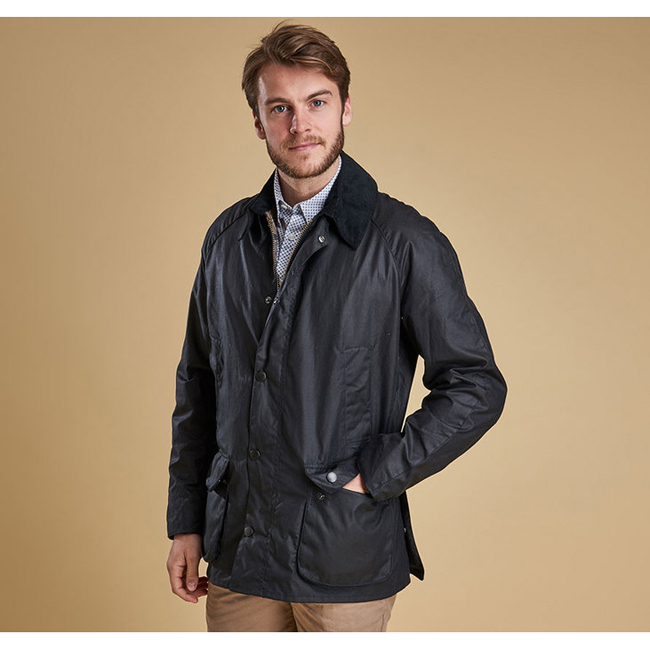 Although it sources products from around the globe, Barbour's classic wax jackets are still manufactured by hand in the factory in Simonside and each year over 100,000 jackets are processed via the central, subsidiary and local customer service operations.